could not have said it better myself. 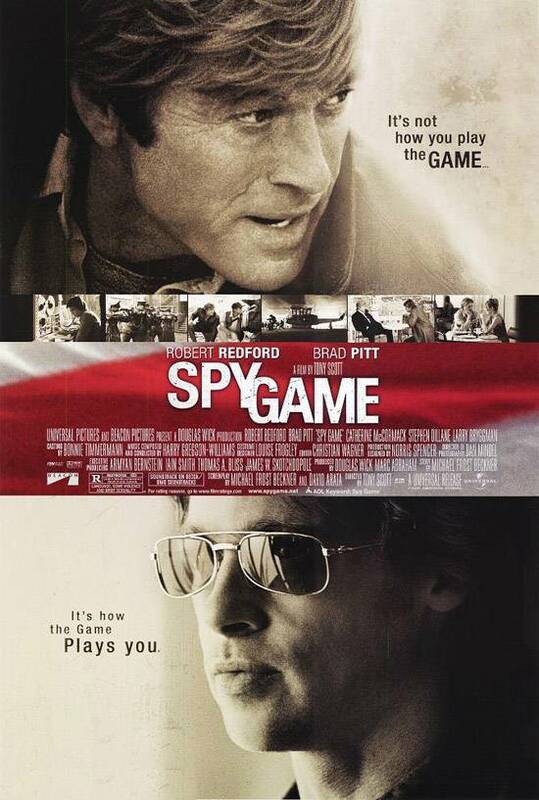 Excellent film and one of Tony Scott's best films. That's saying something, too.